Many Scifi and Fantasy movies feature Black leads and supporting actors but few actually have a Black couple as a focal point of the media. I am not sure why this trend is one that has persisted. 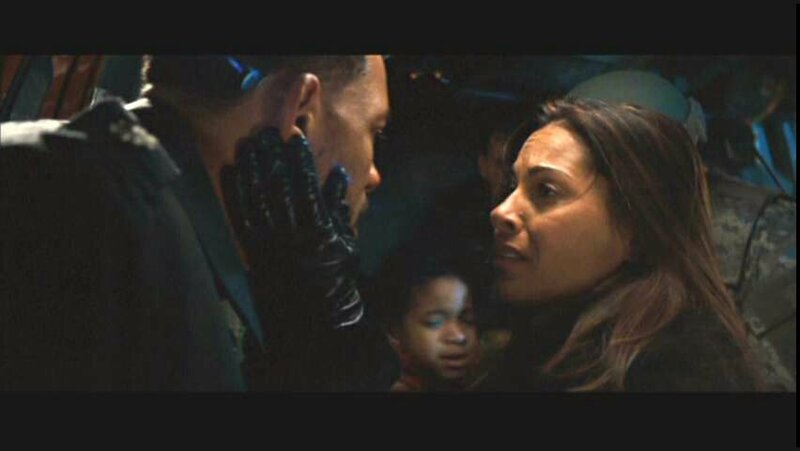 There have been examples where a Scifi movie can be successful when a Black couple is featured but unfortunately the romantic relationship between Black couples is still not highlighted in the same manner as that of white protagonists. Some will point to potential weak box office sales or low audience interest but I find both of those arguments to be quite weak in light of the success of films such as Independence Day and Blade. 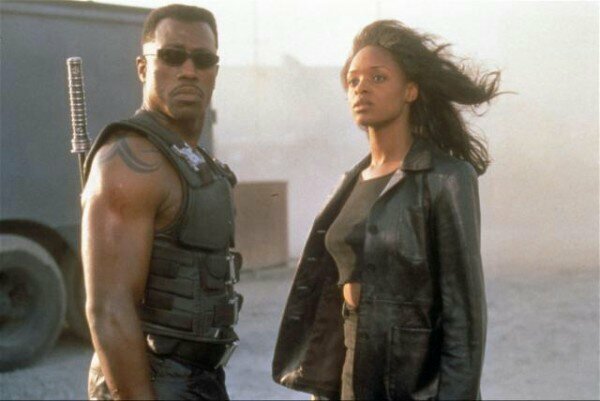 Of course, in many horror movies there are sidekick Black couples who accompany their white friends into the face of danger but they are often not given the same amount of screen time nor backstory as the white leads. This trend does not look like it is likely to change any time in the near future. 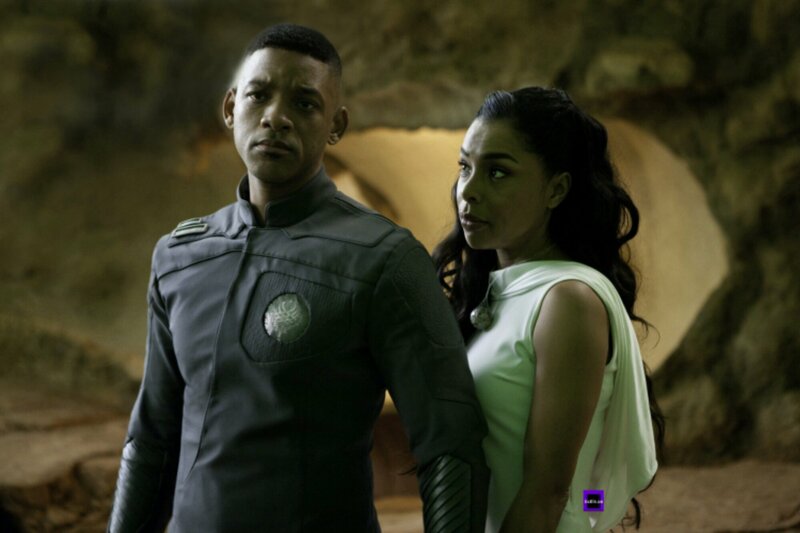 My personal feeling on this topic is that films and TV shows could benefit from depicting Black couples and families in scifi and fantasy films in lead roles. There is an audience interested in seeing this dynamic on screen and honestly, what would it hurt? Black couples and families can survive a zombie apocalypse or interact with robots in a dystopian world or ride dragons in a fantasy world just as well as a white couple or family. Let’s see Hollywood push the envelope and take a risk like it has been done in some of the films that I have listed below! 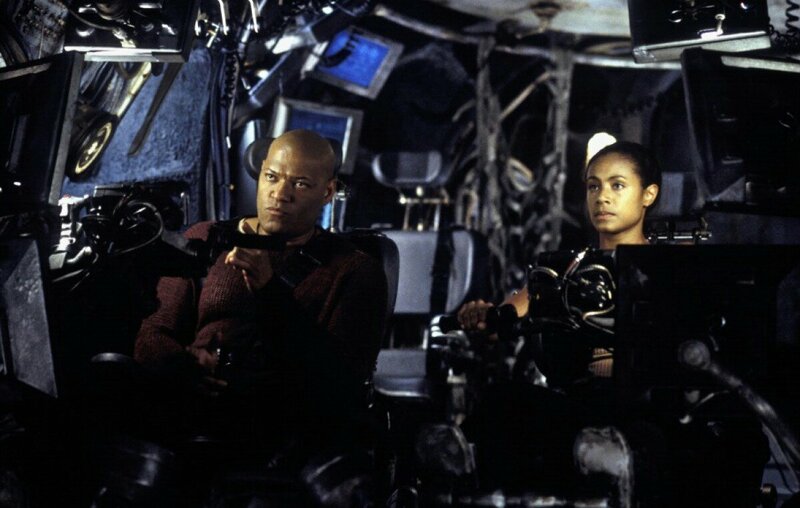 Below I have highlighted the scifi and fantasy movies that featured Black couples in a main role. This list is based on my search through my own watching experience and looking through the listings for over 1,000+ movies on IMDB.com. If there is a film that I have omitted from this list that does feature a Black Couple in a Scifi or fantasy film feel free to leave a comment and I will add it! Honorable mention to the biggest bait and switch cinematic moment in my lifetime: Scream 2 (1997) where they reeled us into the theaters by saying that Omar Epps and Jada Pinkett would be in the film but then killed both actors in the opening scene of the movie. #ThanksHollywood! !